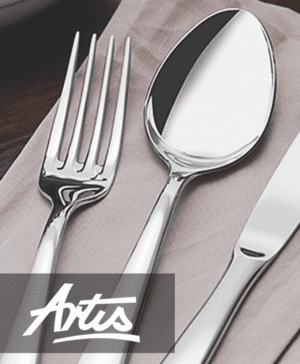 Bentons has a fantastic selection of contemporary and traditional cutlery. 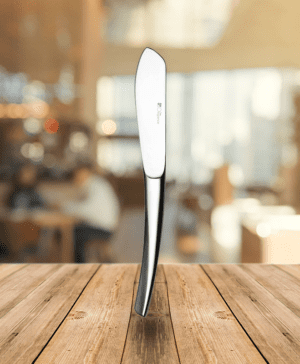 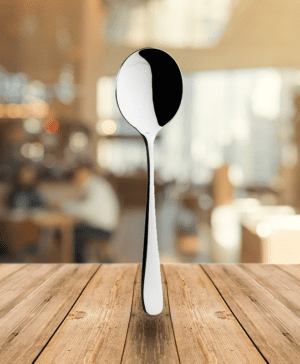 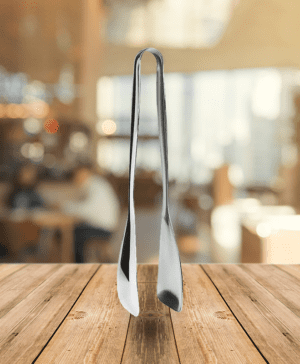 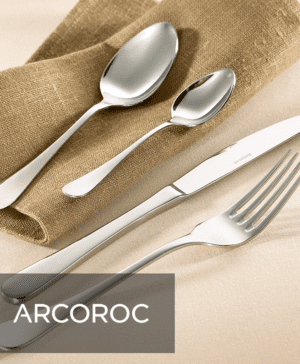 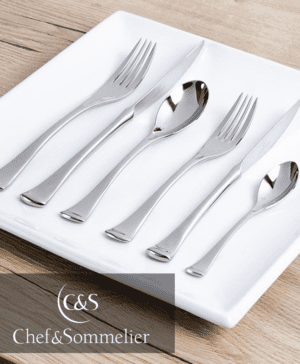 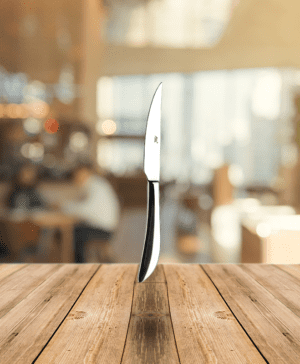 Bring your table to life with a selection of the very best Cutlery patterns, sourced directly by Bentons from the biggest manufacturers of Cutlery across the world. 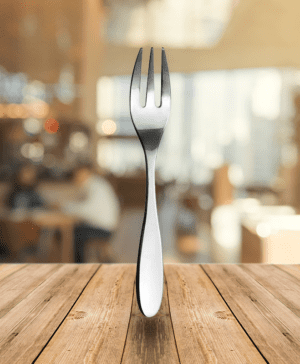 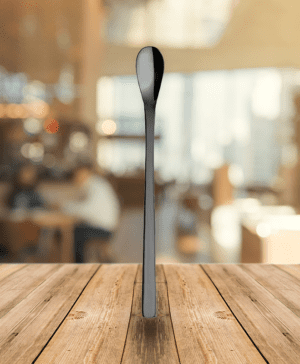 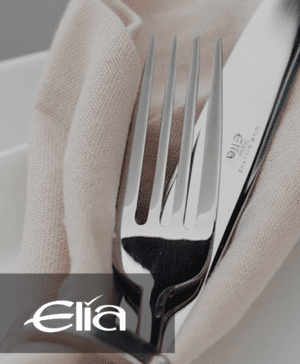 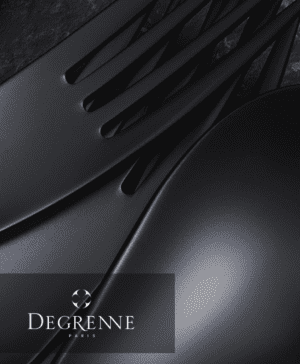 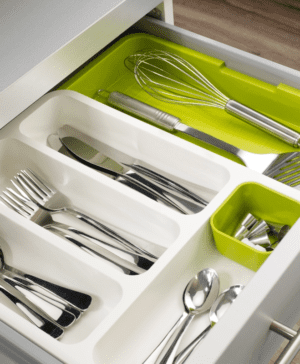 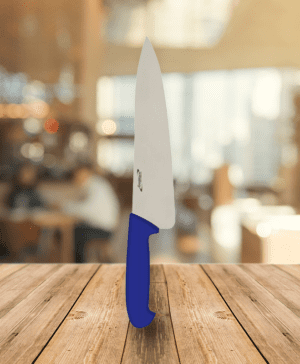 This selection of Cutlery contains items such as Knives, Forks, Spoons and Steak Knives.